What's Next For Gold Miners ETFs? 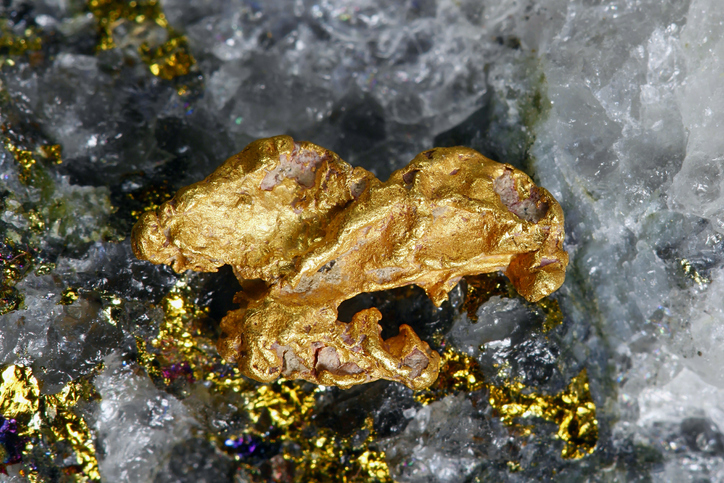 You are at:Home»Equity ETFs»What’s Next for Gold Miners ETFs? What’s Next for Gold Miners ETFs? With gold prices slumping, mining stocks and the related exchange traded funds are feeling the heat. Over the past month, the VanEck Vectors Gold Miners ETF (NYSEArca: GDX), the largest exchange traded fund dedicated to gold mining stocks, is off more than 11%. GDX is comprised of global gold miners, with a notable tilt toward Canadian and U.S. mining companies. Stock fundamentals like cost deflation across the mining industry, share valuations below long-term average and rising M&A are all supportive of the miners space as well, but those fundamentals could be glossed over if the dollar strengthens. Small-cap precious metals miners are getting drubbed, too. The small-cap VanEck Vectors Gold Miners ETF (NYSEArca: GDXJ), the second-largest exchange traded fund tracking gold miners equities, is down almost 11.6% over the past month. “On the sentiment front we should note that Gold’s net speculative position reached 1.5% of open interest. That is the second lowest reading in the past 17 years. Does that mean this is December 2015 or 2001 for Gold?,” reports ETF Daily News. Heading into August, gold had notched four consecutive monthly losses and concerns are mounting regarding the near-term fate of bullion. The strengthening U.S. economy is translating to a stronger dollar, which is often a problem for gold. Gold, like other commodities, is denominated in dollars, meaning it has an inverse relationship to the U.S. currency. Related: Will Turkey’s Currency Crisis Create Gold’s Shining Moment?